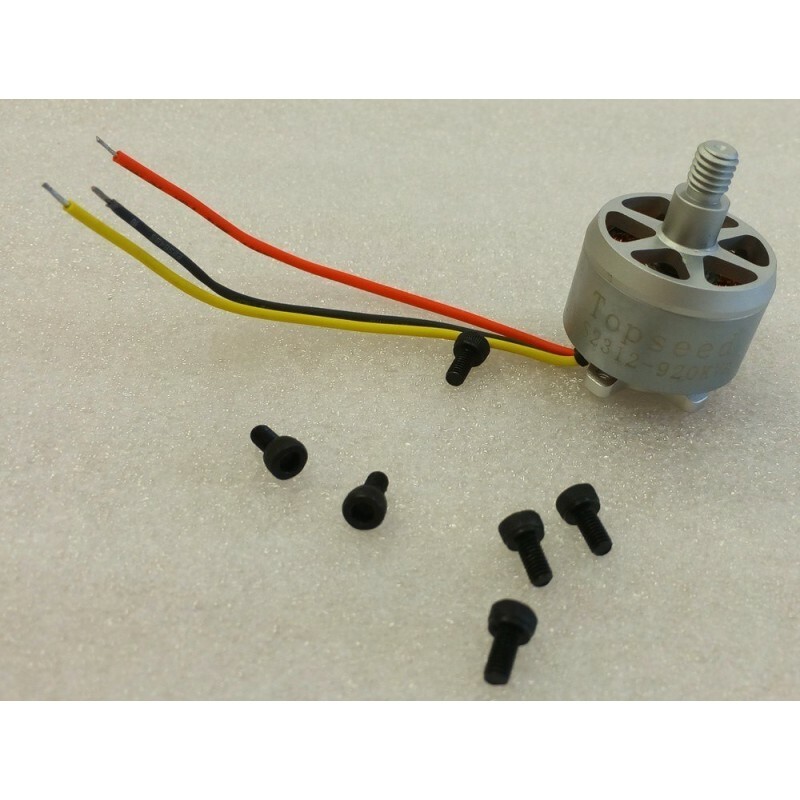 "Topseed S2312,920kV 2-4S - CW Brushless motor" - Actuna Sp. z o.o. > Sale>"Topseed S2312,920kV 2-4S - CW Brushless motor"
"Topseed S2312,920kV 2-4S - CW Brushless motor"
F450 / F550 / X500 / X525 / S500 / S550 . Perfectly fits DJI Phantom 2 and DJI Phantom 3. CW version - clockwise direction!